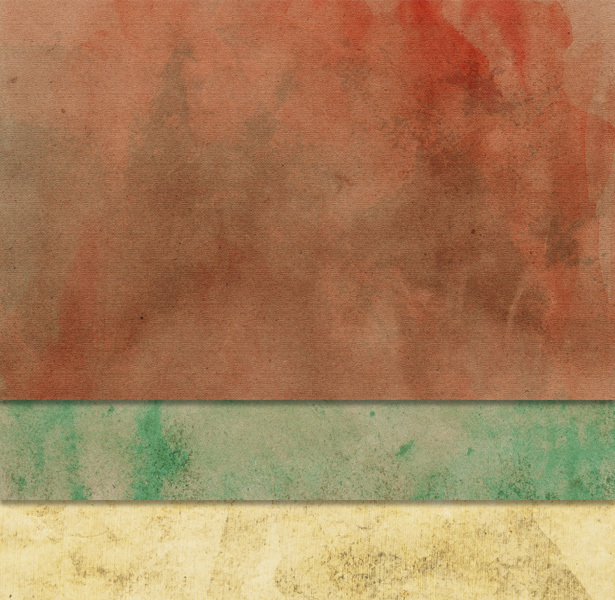 Today we have a free set of 3 textures from PhotographyPla.net. These textures are highly detailed, and they can be used for print design as well as design for the web. They come in 300 dpi and a large size of 12 inches by 12 inches (3600 pixels by 3600 pixels). With this versatility I’m sure you’ll be able to find a use for these textures. These free textures are from Texture Pack 2. If you like these textures, please see the others that PhotographyPla.net has to offer. Download the textures (20 MB zip file).